SAP Lumira discovery 2.0 with SAP Lumira Designer 2.0 version. 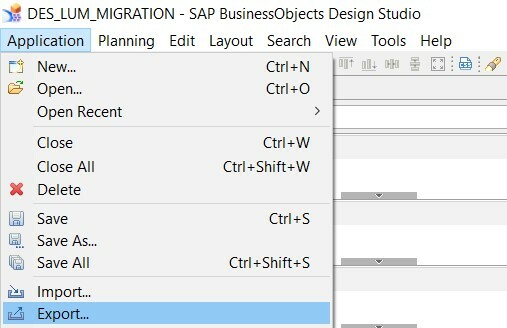 This blog gives a detailed broader picture on how to migrate the SAP BusinessObjects Design Studio 1.6 reports to SAP Lumira Designer. Created on: 30th Nov 2017. SAP BusinessObjects Design Studio version should be on 1.6. Step1: Launch SAP BusinessObjects Design Studio application and open the dashboard and ensure application is in SAPUI5M mode, incase if application is in SAPUI5 mode then please migrate the Design Studio report in to SAPUI5M mode. Step 2: Once step 1 is completed, Export the design studio SAPUI5M mode application with all referenced files and store it in the local drive which will be in .zip file. Step 3: Login in to SAP BusinessObjects Lumira Designer (in this eg I will try to import the applications using preferred mode SAP BusinessObjects Lumira Documents. Step 4: If you can follow the same procedure mentioned in the step 3 for the startup mode ‘SAP BusinessObjects BI Platform’ to import the design studio .zip file, if the report needs to directly opened/saved in BI Platform similar to design studio report. There are certain risk assessments needs to be done during the migration. Out of 32 standard components, conversion from SAPUI5 to SAPUI5M mode of Design Studio report will not be supported by application components FILTERLINE_1 and FRAGMENTGALLERY_1 components, they will be deleted once conversion takes place in to SAPUI5M mode. Hence these components needs to be replaced with relevant components in Lumira. Step 2: Though chart and info charts are compatible to convert SAP BusinessObjects design studio components in SAPUI5M mode, sometimes they cause issues in SAP BusinessObjects Lumira Designer,they have to be replaced with Lumira specific chart type. Please see the warning message when we import SAP BusinessObjects Design studio 1.6 SAPUI5M components with charts and info charts which are not compatible in SAP BusinessObjects Lumira Designer. 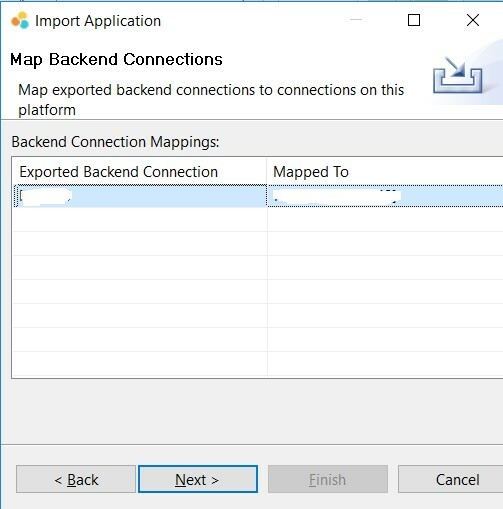 I have tested on SDK components ‘org.scn.community.sdk.extensions’ and not all the components are compatible during migration. 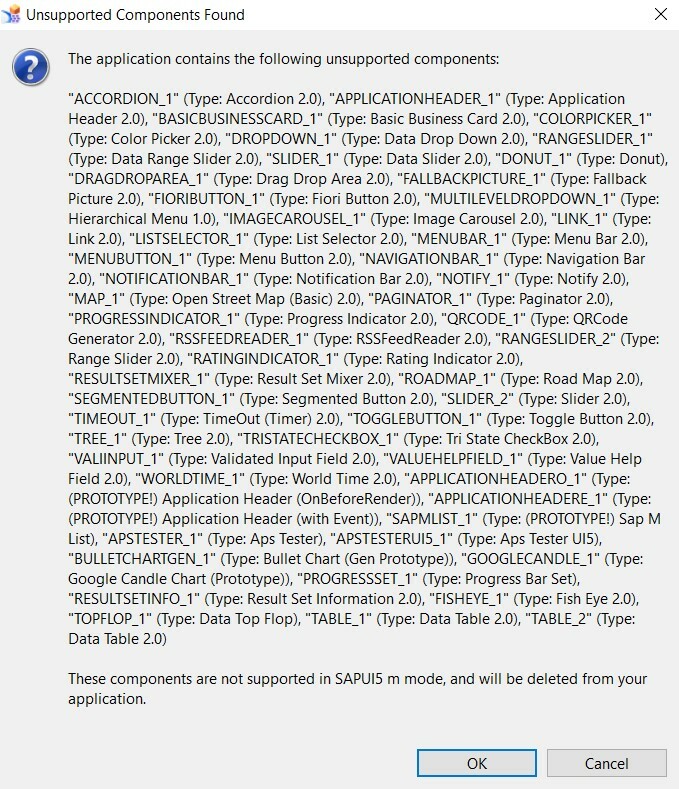 Incase if anyone using these SDK extensions and trying convert SAP BusinessObjects Design Studio components from SAPUI5 mode to SAPUI5M mode then below SDK components are not compatible for migration and alternative approaches needs to be considered to replace these components. Note: I have only considered ‘org.scn.community.sdk.extensions’ and above components are unsupported components as of today. Unsupported components list may vary. There are several other SDK components whose compatibility did not covered in this document. Java scripts needs to be modified and corrected at global script level and on select level,in case if you replace standard lumira components with unsupported standard/SDK Design Studio components explained above. 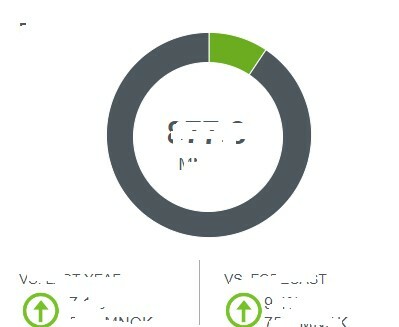 In our scenario we have corrected the java script related to SDK donut chart and standard Design Studio charts where we have to show the donut and charts based on specific conditions with data, hence all corrective procedure needs to be taken to correct the script. 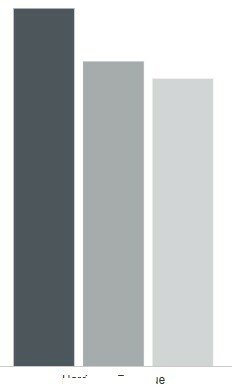 After the migration most of the css code worked fine for us, Please find the details. Switch between text colors, text fonts, calling the images, calling the images using URI decoder link, Cross tab conditional formatting and assigning the alerts, borders for cross tabs, cross tab dimensional header area, row area and data area formatting worked fine for us. 4.After Migrating in to SAP BusinessObjects Lumira Designer cross tab Header appeared with plain background with text shown below.